A few weeks ago we finally saw the sunshine come out and we could not get enough of it! We were leaving our offices at any chance we could get, ‘Oh you need something in the shop, let me go get it for you’ does this sound familiar to anyone? Now that the sun has decided to take a break I can go back to my normal routine but next time mister sun decides to come back out I will be prepared!! During different seasons and times of the year we change our wardrobe and style but some of us forget that it is just as important to change our makeup and beauty routine. I am finding jeans or any form of leg ware a big NO in the heat wave unless I find myself changing careers and working out of a freezer. So now that our Lovely Legs are on show we need to be at our best and not scare people with our resemblance of Casper the Ghost! SCARY!! 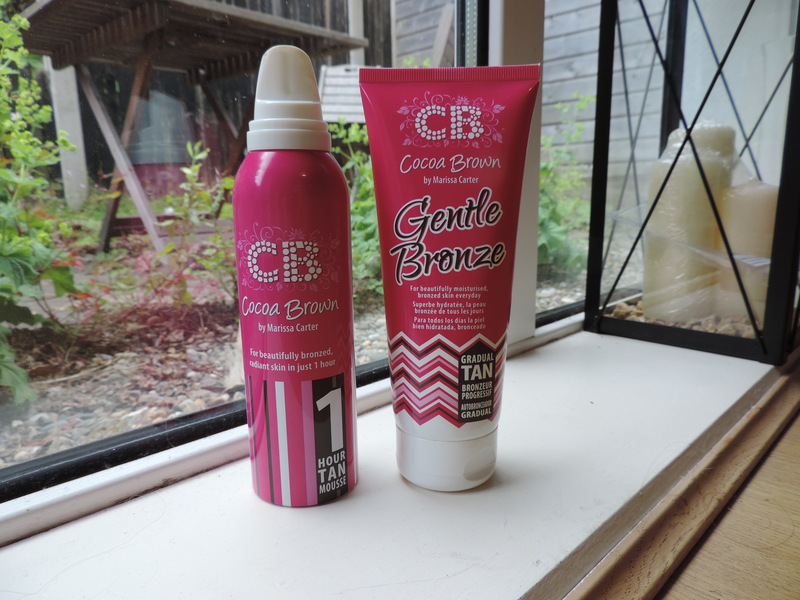 To conquer this I have been using Cocoa Brown’s Gentle Bronze Gradual Tanner. Some people actually thought I got a tan a few weeks ago, such a trickster I know! Gentle bronze is perfect for anyone who is new to tanning or has pale skin like myself, Diary of a red head! This tan is also great for when you don’t want anyone to notice your tan. When do I apply Gentle Bronze? I use it just before bed, it’s quick, easy and means no waiting around wandering like a mummy while my tan dries. Huge thumbs up from me. I have even converted my Mom and she loves it, however in the sunshine that we had a few week’s ago she won’t need any tan as she lies out foe ten minutes and BOOM instant tan! If only this worked for Irish red heads, at least I have my Cocoa Brown to save me! Tan sorted, now onto my foundation. I normally wear light foundation for during the day such as Armani or Benefit but they have been fading away and running off my skin in this humid weather and I cannot handle it, I hate foundation that wears away during the day! With the past few weeks humidity I feel like I am back in Thailand all over again minus the elephant rides and buckets! 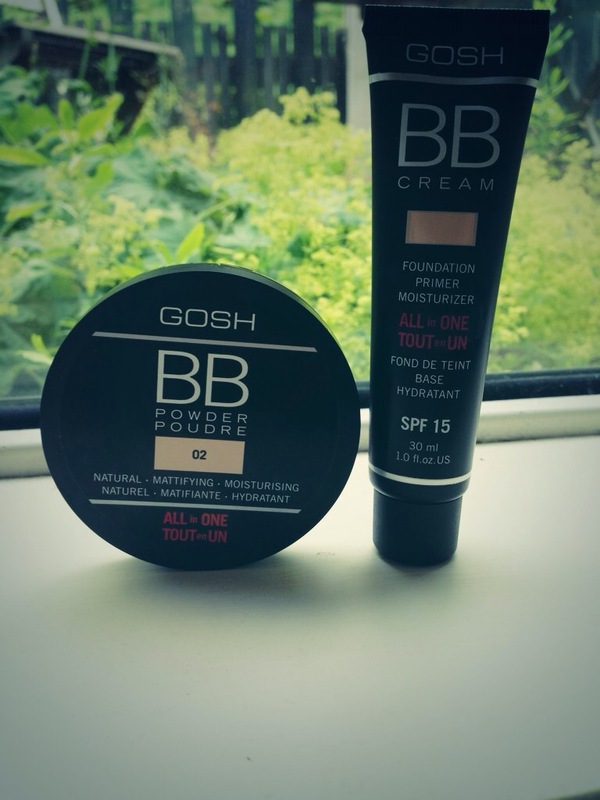 This week I am loving GOSH all in one BB cream. It is a moisturiser, primer and foundation – perfect 3 in 1 I have to say! Primer is essential as skin becomes prone to becoming oily. I used GOSH BB cream in ’01 Sand’ and I am only raving about it! I love the texture which is huge for me. Having a light foundation that stays put is a key factor and this ticks all the boxes for me. Only downfall….I need it in a darker colour for when I have my Cocoa Brown on! Not a bad complaint to have! GOSH is available in all leading Pharmacies nationwide. I would highly recommend this BB cream if your like me and like a light coverage for your foundation! See the picture below where I have the BB cream on for an evening out. Often people ask me about the colour of my hair and what if I colour it. I am proud to say that I have never even put a wash in colour in it and I wont touch it until I turn into a silver fox! Below I have used a BaByliss hair curling wand pro and I think I got it in boots for around €35, a steal if you ask me! 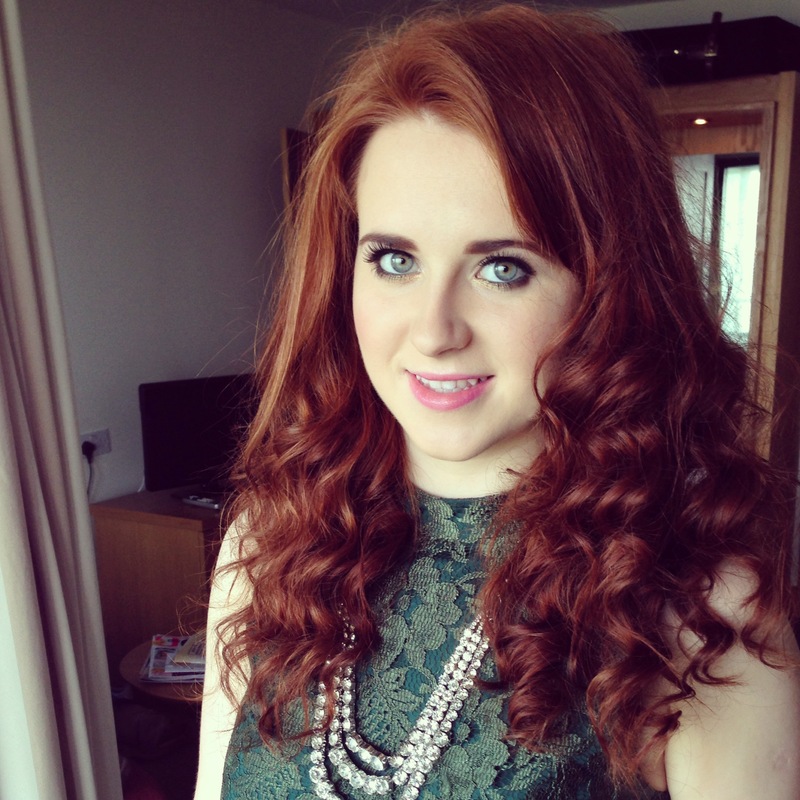 You can create tight curls or loose curls depending on the mood! In the heat during the summer I like to curl my hair and then clip the top half back to keep the hair off my face! Posted in Must Have Items, TanTagged Babyliss, BB Cream, Big Hair, Cocoa Brown Tan, Curls, Diary Of A Red Head, Gentle Bronze Tan, GOSH, GOSH Ireland, Red Hair, Summer, Summer MakeupBookmark the permalink.